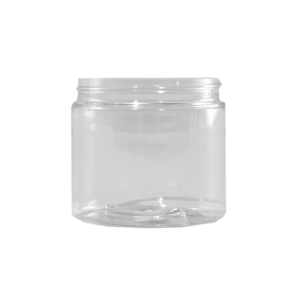 Plastic cosmetic and facial jars are available in an assortment of sizes, styles, neck finishes, resins & colors. 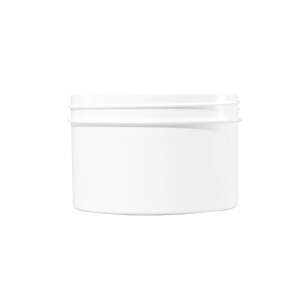 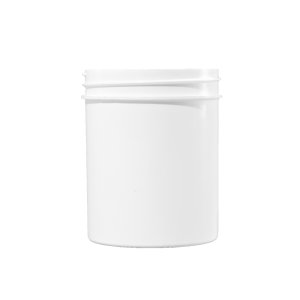 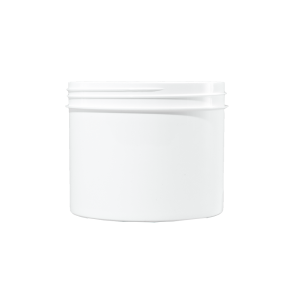 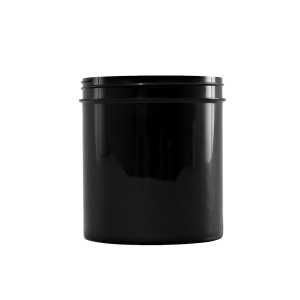 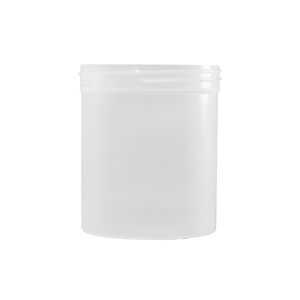 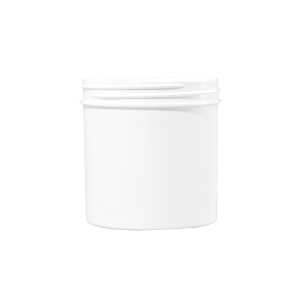 The facial jar container is suitable for a wide variety of products and applications. 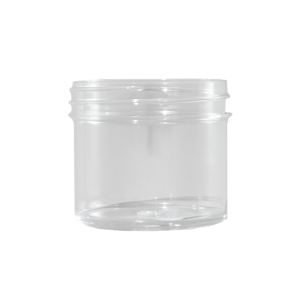 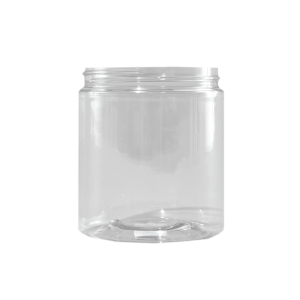 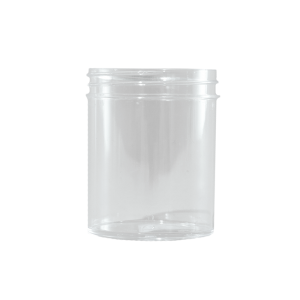 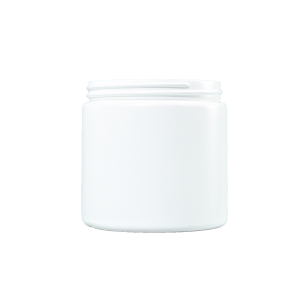 This style of cosmetic jar is ideal for personal & healthcare industries.